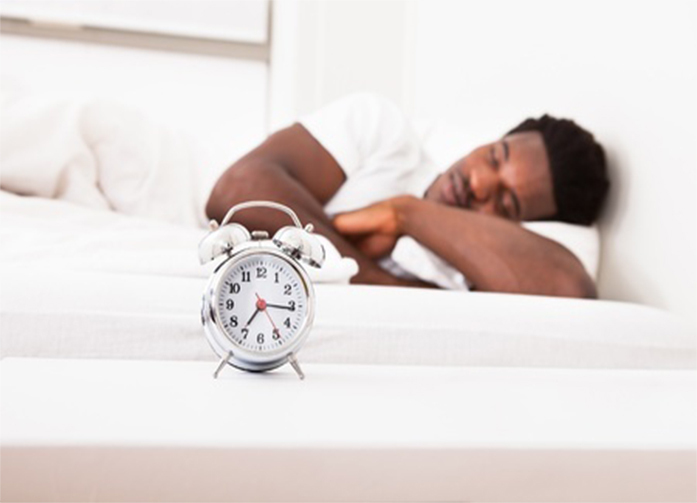 Did you know that getting at least 8 hours of sleep will lower your A1C number by more than 1 percent? Sleep deprivation triggers insulin resistance. It also causes many other key hormones to act irregularly. For example, the hormones that turn down your appetite plummet, and the hormones that make you hungry (especially for carbohydrates) shift into high gear. This is a setup for weight gain, which makes insulin resistance even worse. To get 8 hours of sleep, try setting a specific time to crawl in bed every night. Enjoy the rest. You and your body deserve it!